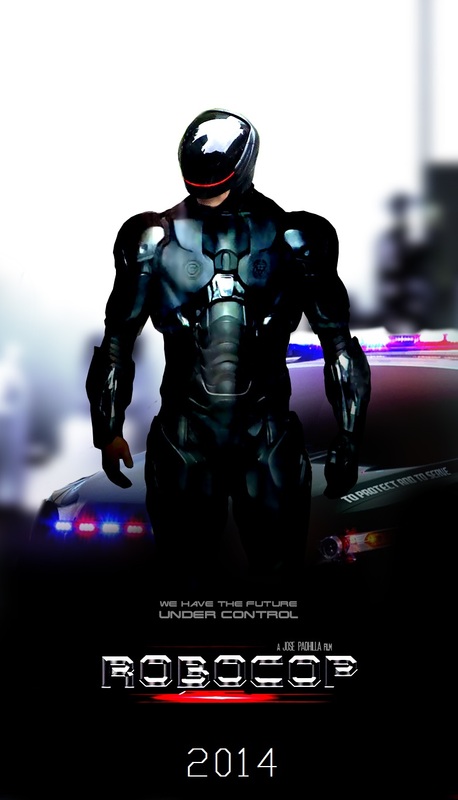 Here’s your first look at the remake of ‘Robocop‘ from director Jose Padilha. Joel Kinnaman, star of AMC’s ‘The Killing‘ will play Robocop. Michael Keaton, Samuel L. Jackson, Gary Oldman, Abbie Cornish and Jay Baruchel co-star. It’s gonna be difficult to fill Peter Weller’s shoes in this, as well as make a gritty enough film. A couple of years ago at the Dallas International Film Festival, Weller told a packed theater his disdain for the remake. I have my doubts about this, but with this cast, it might be one of the better remakes. Official Synopsis: Robocop gets rebooted in this big-screen MGM production from director José Padilha. The picture will once again surround a slain police officer (played by The Killing’s Joel Kinnaman) who gets resurrected as a crime-fighting cyborg until memories of his previous life begin to make him doubt his corrupt corporate overlords. Gary Oldman co-stars as the doctor who suffers a crisis-of-conscience after bringing life back to the man in the form of a mechanical body and reprogrammed brain, while Samuel L. Jackson plays a larger-than-life media mogul. This entry was posted on Thursday, September 5th, 2013 at 9:43 pm	and is filed under Film, News. You can follow any responses to this entry through the RSS 2.0 feed. You can skip to the end and leave a response. Pinging is currently not allowed. I am normally anti remake, but that was kind of badass. I disagree. Not liking this one bit yet, besides the actors.